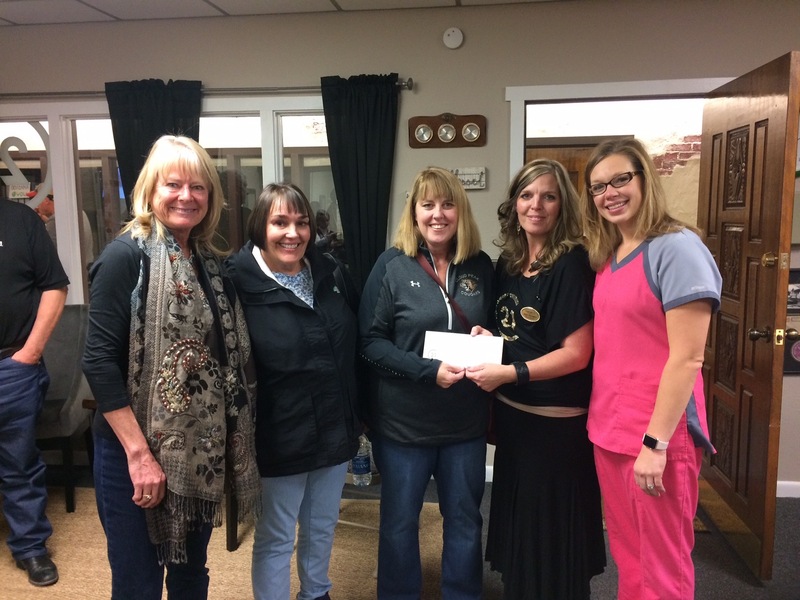 Thank you Judi Holmes and Century 21, BHJ Realty, Inc. for your generous donation to Johnson County Friends Feeding Friends. We are lucky to have such great community support! Thank you St. John the Baptist Church Confirmation Kids!